SQUARED EXPERIENCE adds a new dimension to your experience of our E-bikes. And that's what makes our E-bikes stand out from the crowd. 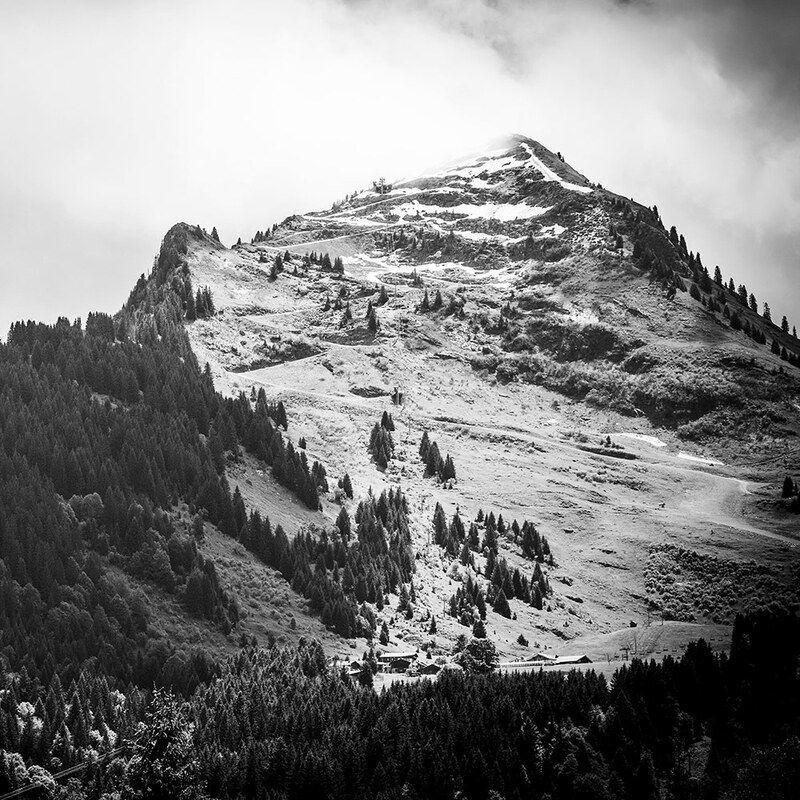 So much more than just uphill and downhill, you will experience something completely different – a new dimension. 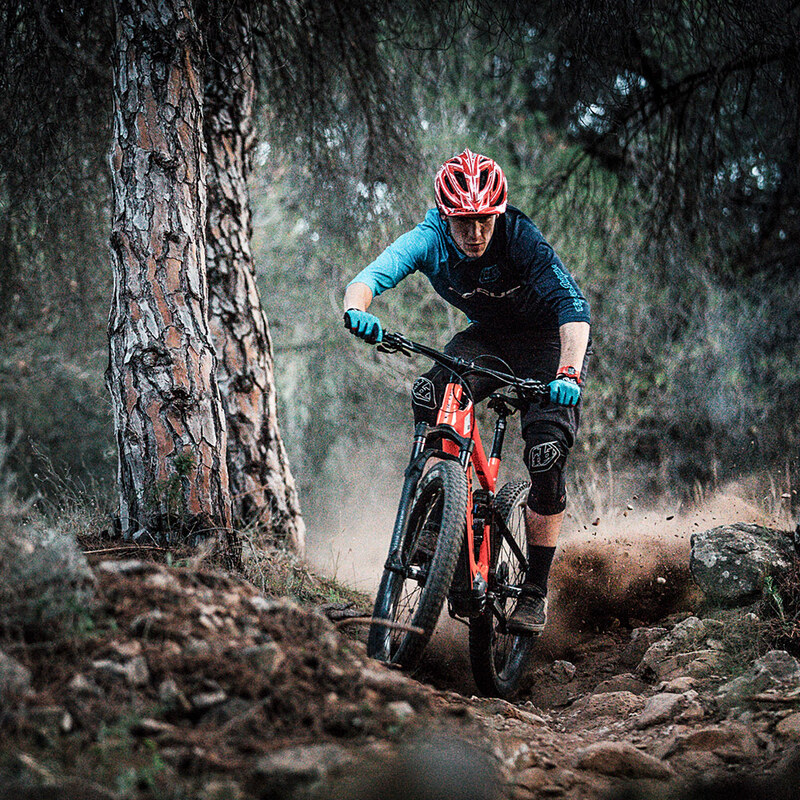 You'll conquer new trails like never before and enjoy an unprecedented riding experience thanks to the advantages of the E-bike coupled with the unique ride characteristics that only FOCUS E-bikes offer. Your usual riding efforts will suddenly see you breaking new ground. More trails, more mountains, more fun. In the same time and with the same effort. 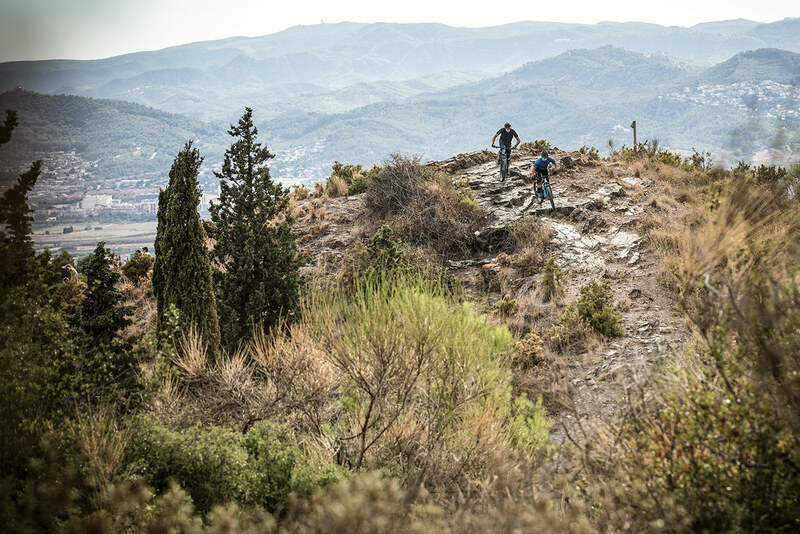 The riding experience always comes first – and that is simply from another dimension. Expand your horizons. 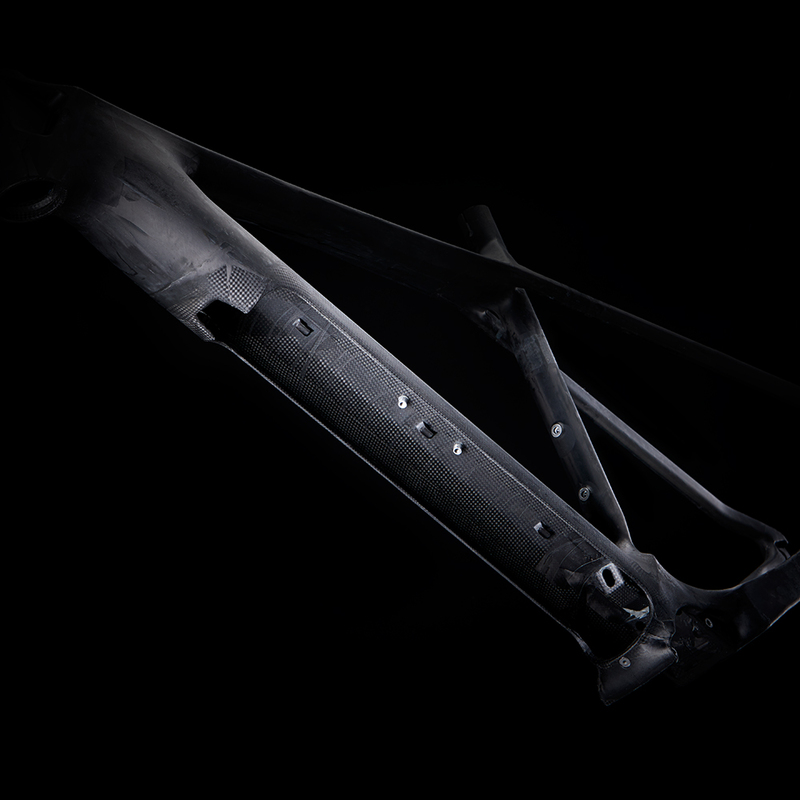 This new dimension of riding is enabled by our pioneering engineers. 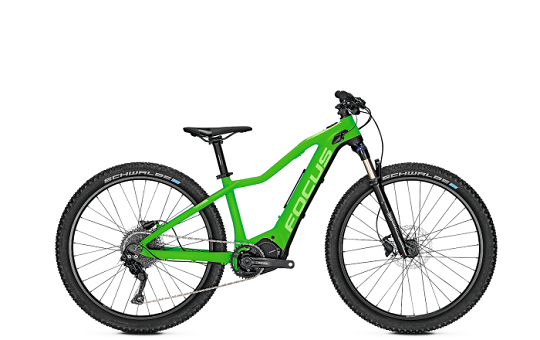 Our products have revolutionised the world of E-mountain bikes. 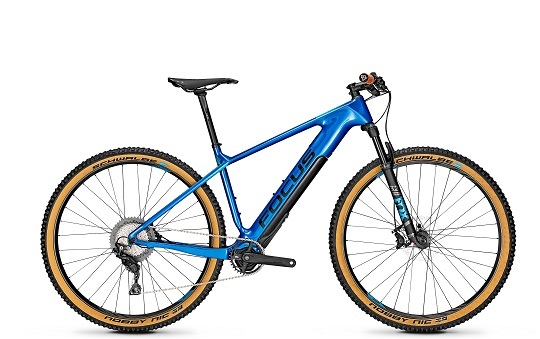 The lightest E-MTB, the first true E-racing bike, the most agile E-All Mountain. Our technologies offer integration and smart technical details. The Tailored Energy Concept means you're only ever carrying as much energy as you actually need. 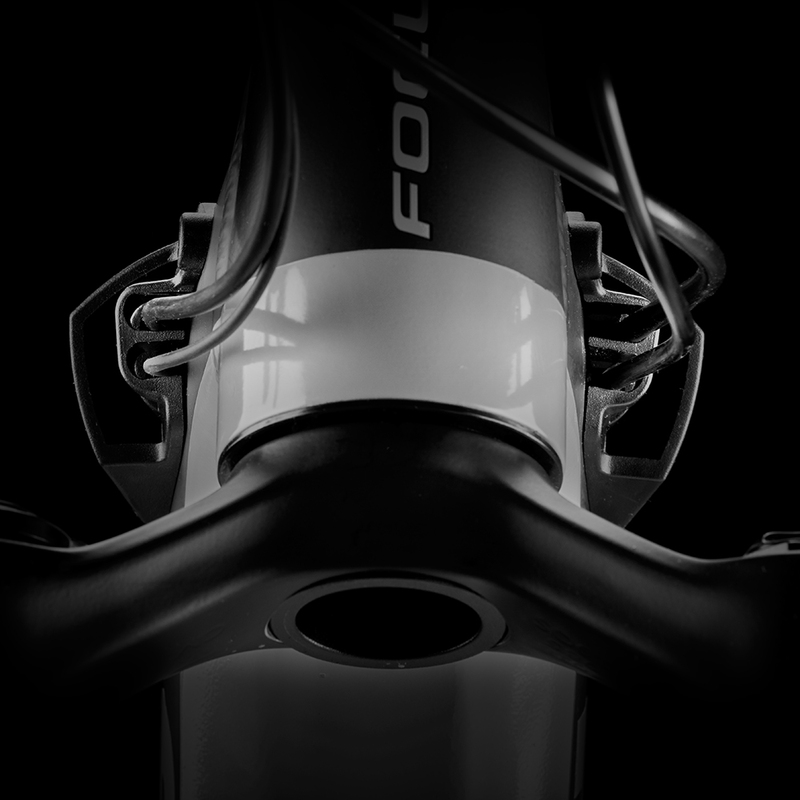 Our innovations are always designed to offer the perfect riding experience and generate added value that transports you to a new dimension in biking. Our innovative E-bikes have been honoured with many awards. The clear overall message from all test reviews: no E-bike is as agile and dynamic as the FOCUS. Powering into the bends, and speeding out the other side. Ultimate trail surfing. 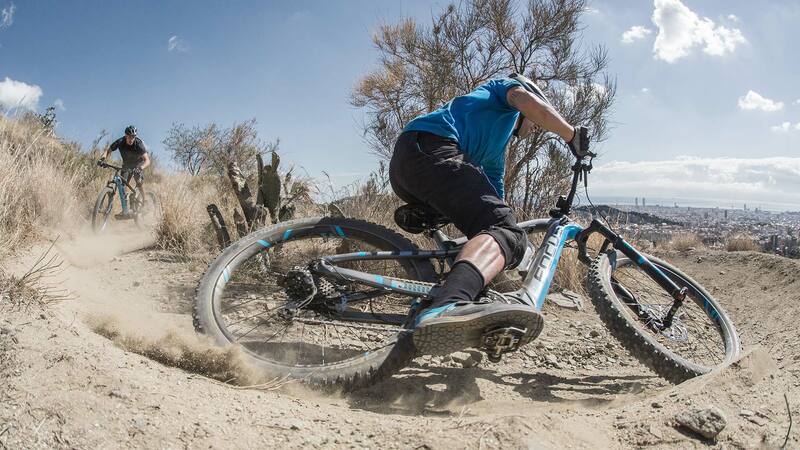 Let your rear wheel break out, catch it again, and immediately you’re back up to top speed. Where does it take you? To the peak! 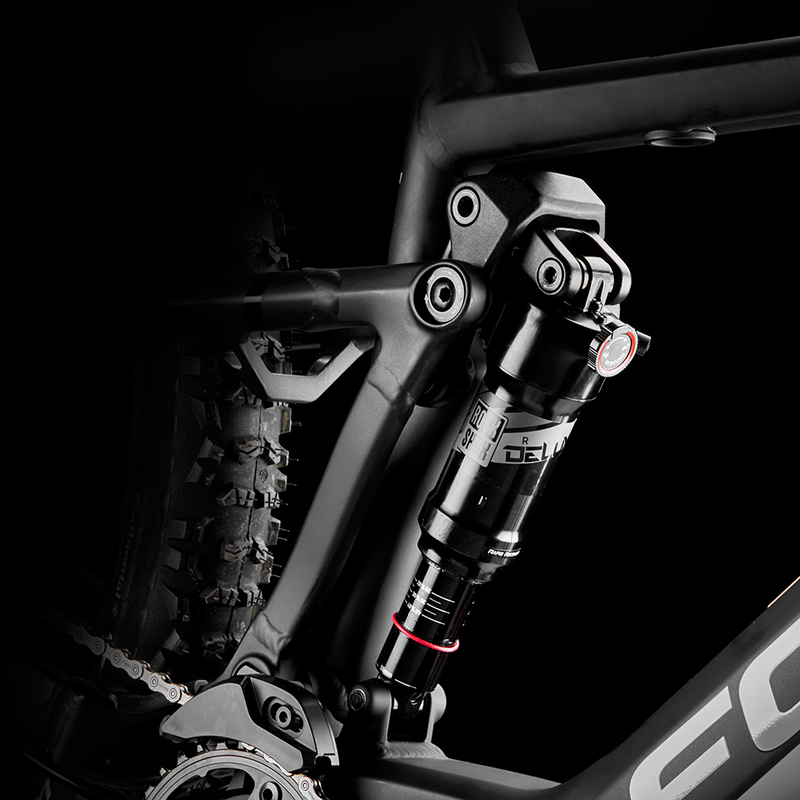 When you ride one of our mountain bikes with an integrated drive unit, the climbs start to feel like descents. Bringing beads of sweat to your forehead, but a broad smile to your face. You’ll conquer the mountains and spice up your climbing skills, but with more flow. You can push the boundaries as if the sky’s the limit. Both uphill and downhill. For longer trips, our T.E.C. pack gives you an extra energy reserve that’s installed with a single click. 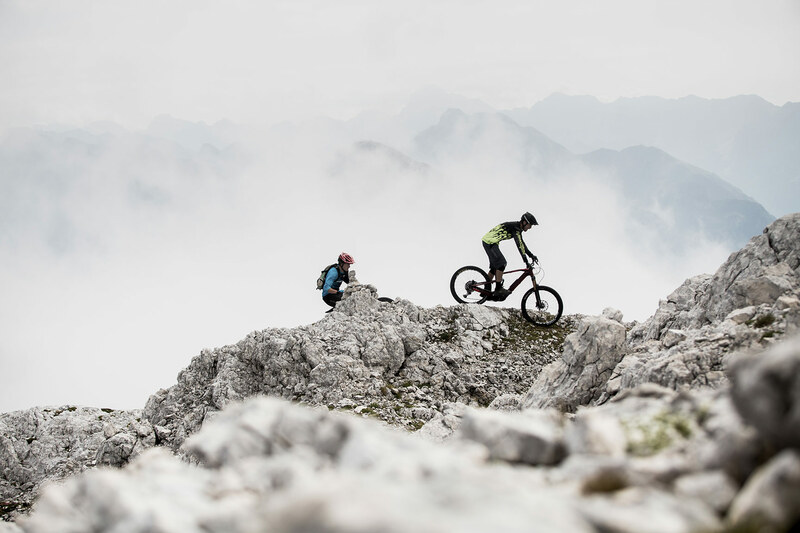 Ramp up your riding enjoyment and achieve a new dimension in mountain biking – we call it SQUARED EXPERIENCE. 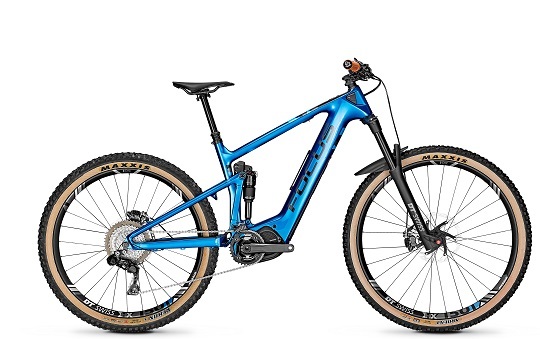 The interplay of perfectly coordinated components turns our SQUARED models FOCUS SAM², JAM², FOCUS BOLD² and RAVEN² into electric mountain bikes that meet all the requirements expected of real trail bikes. After all, the bikes have the same DNA as their “classic” brothers. A low centre of gravity, trail-oriented handling and sufficient ground clearance ensure superb ride characteristics. 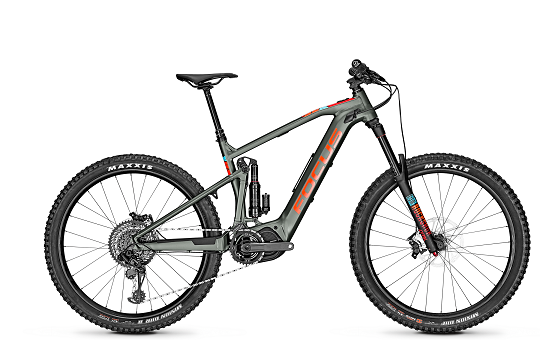 Our FOCUS engineers have implemented a geometry equivalent to that of a mountain bike without a drive for the new E-MTB generation. 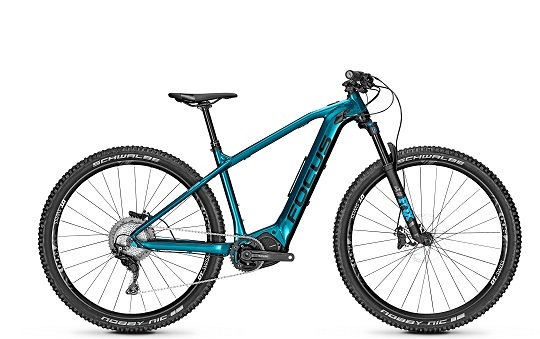 The result is perfect handling on the trail thanks to a short chain stay. 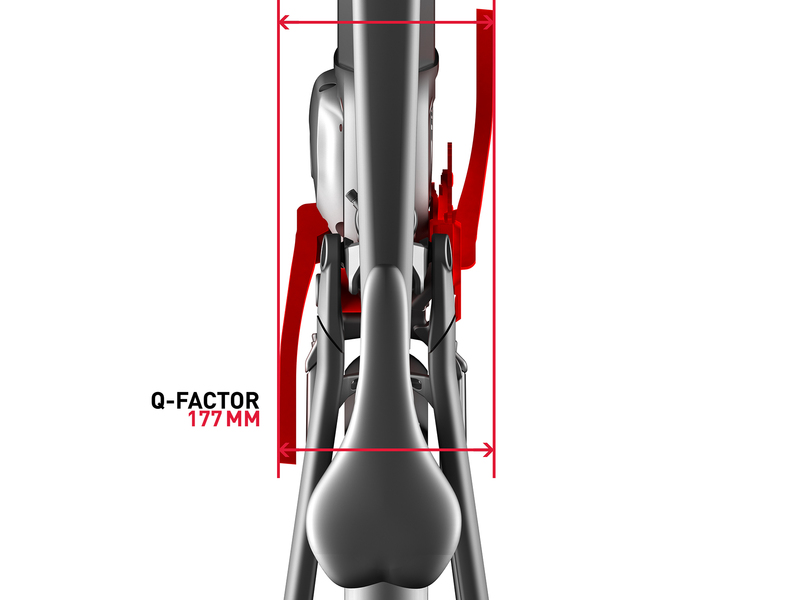 The narrow Q factor (177 mm) ensures efficient pedalling, just like a mountain bike without a drive. And on unsupported rides, there’s no noticeable resistance. Thanks to our TAILORED ENERGY CONCEPT (T.E.C. ), you always have access to as much energy as you need. The AIRFLOW system provides optimal ventilation for the integrated battery and fresh, cool air flows through the Airflow Intakes into the down tube where the battery is installed. F.O.L.D. 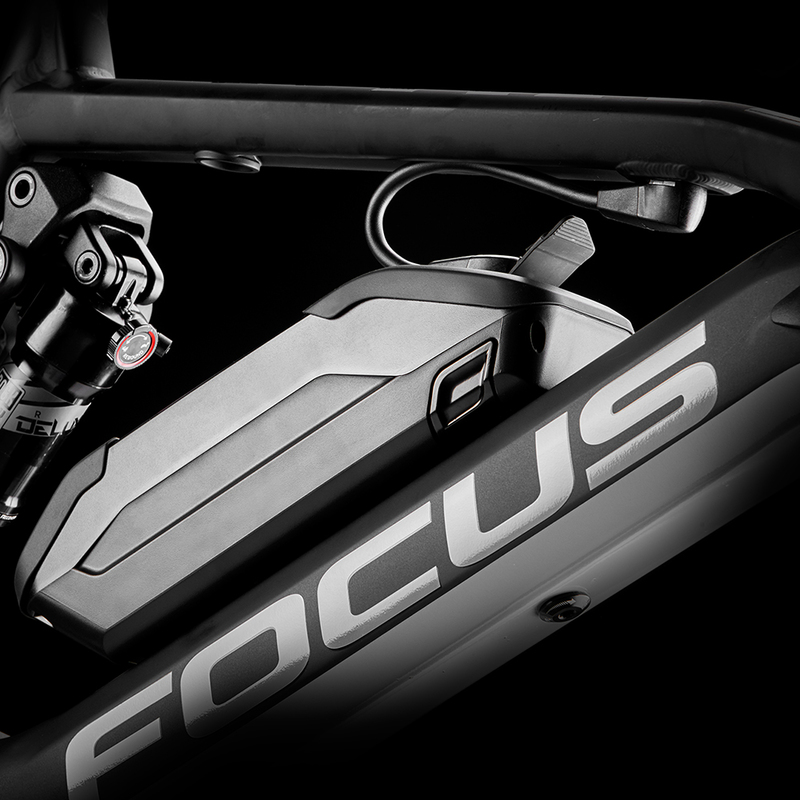 stands for FOCUS Optimised Linkage Design and offers the ultimate in rear suspension. System integration and lightweight design are key features of F.I.T. carbon. 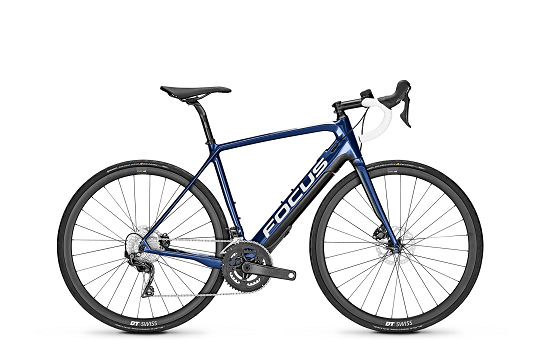 High-strength fibres are dimensioned in such a way that they offer stability, stiffness and minimum weight, all neatly packaged in an unusual and unique frame design.